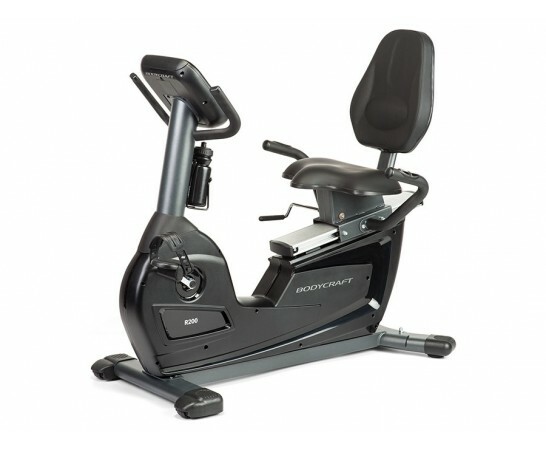 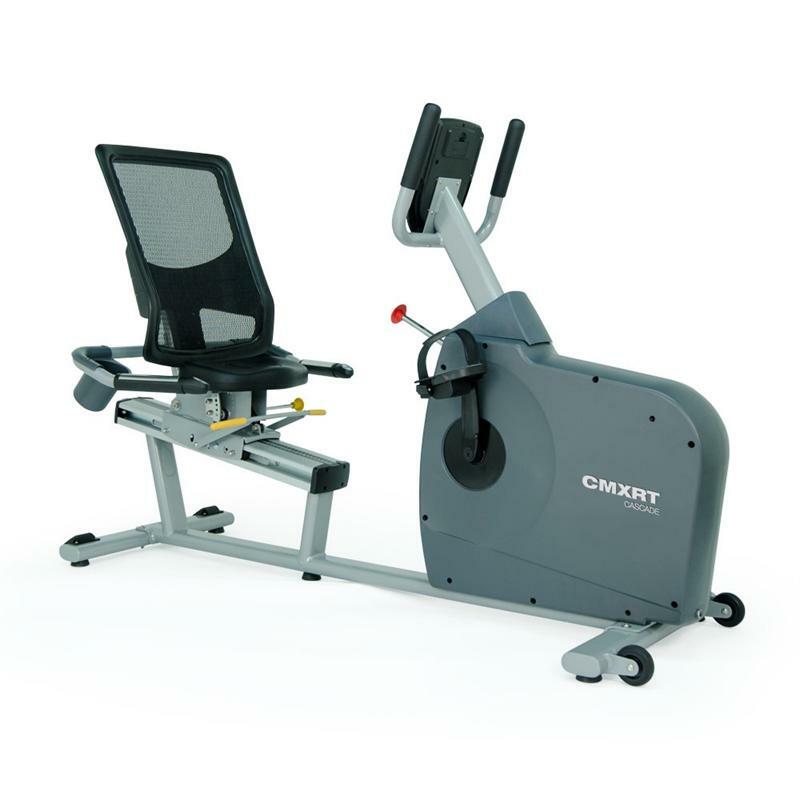 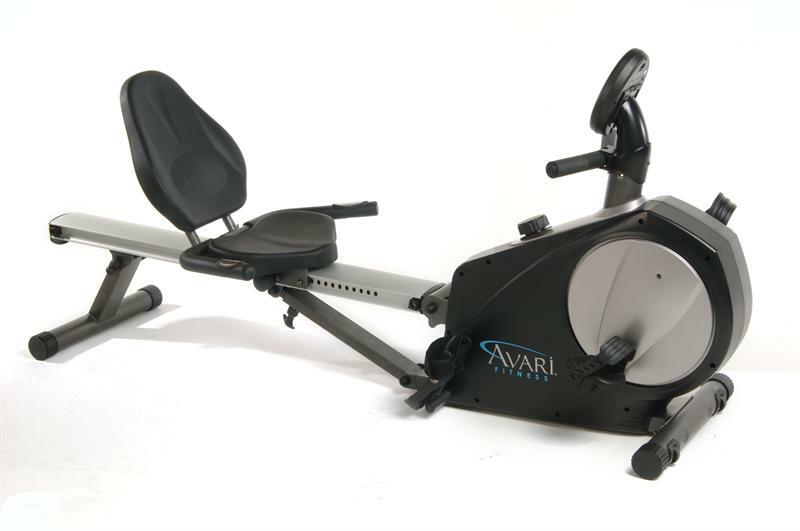 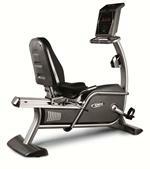 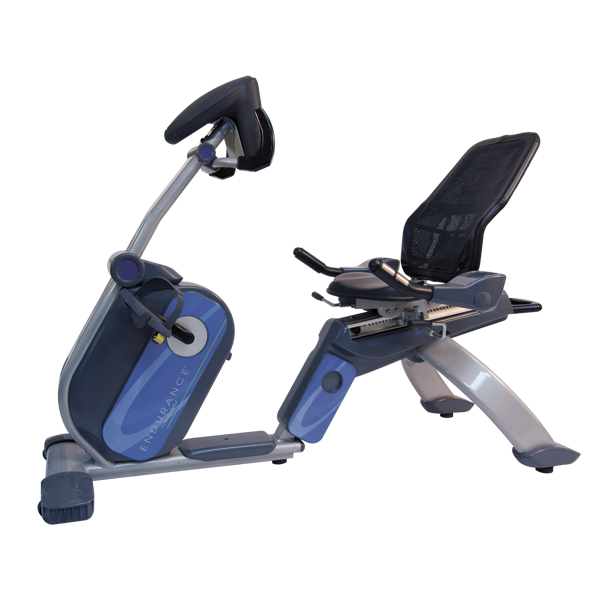 Recumbent exercise bikes are designed for comfort and style. 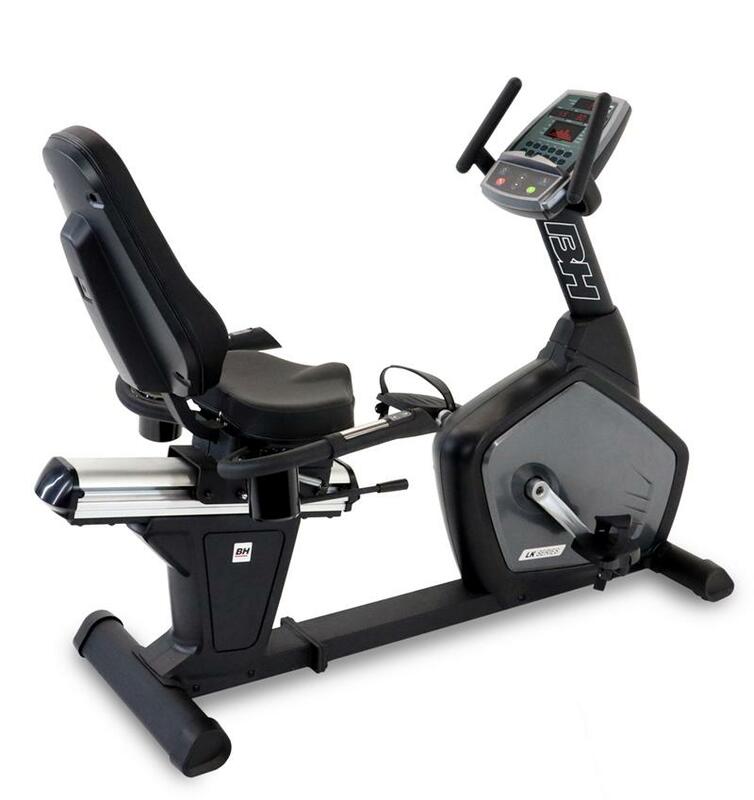 Recumbent bikes place the user in a laid back position that is easy on the body and comfortable for a long ride. 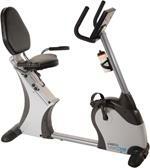 They are a good alternative if you find an upright bike uncomfortable for any reason. 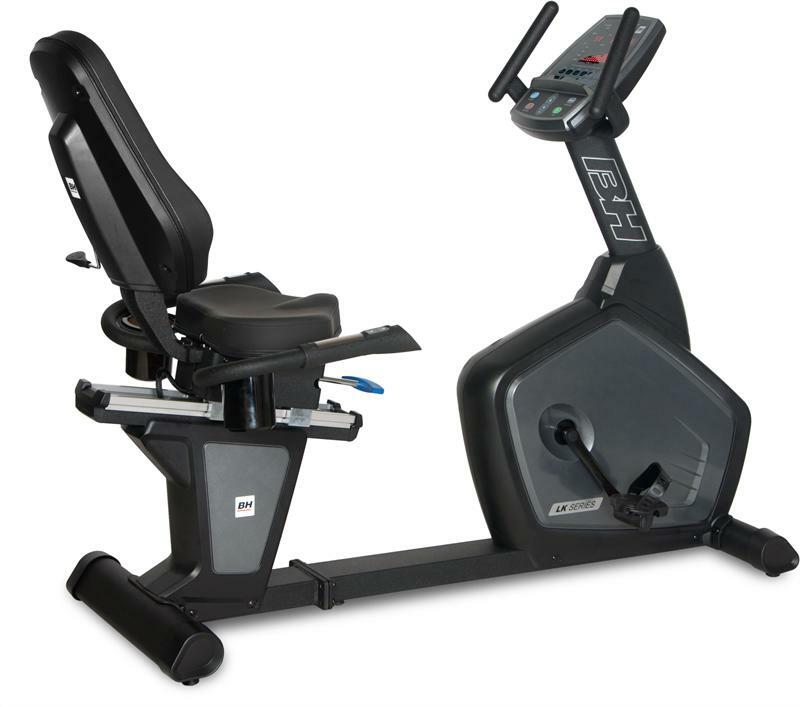 Many recumbent exercise bikes come with a walk through design for easy entry and exit and many offer a self-generating power supply. 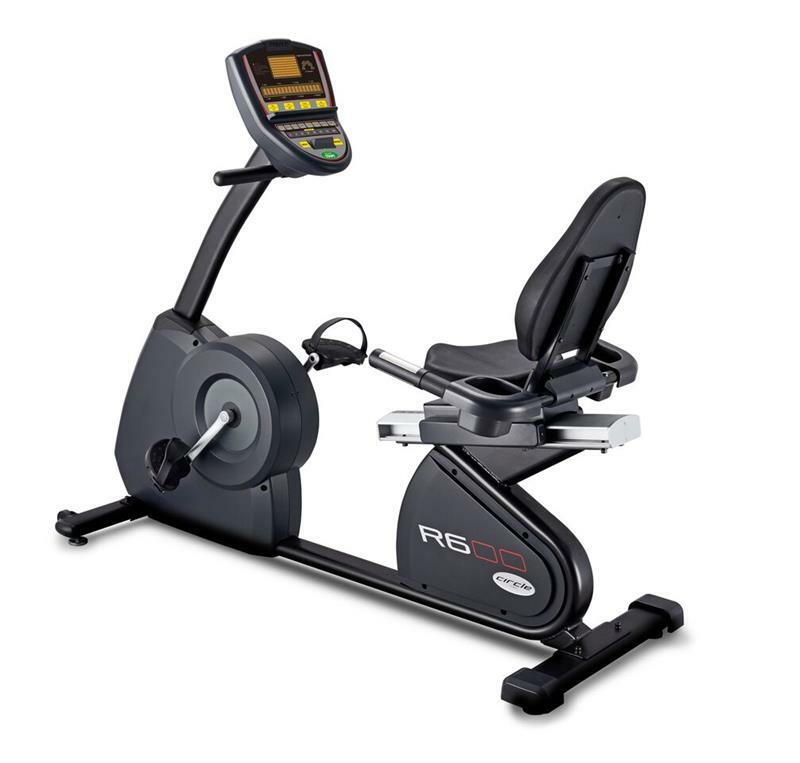 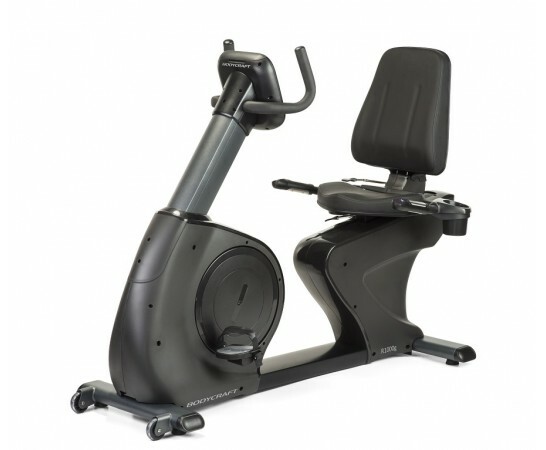 Recumbent bikes come standard with a number of built-in programs to ensure your fitness routine is interesting and fun. 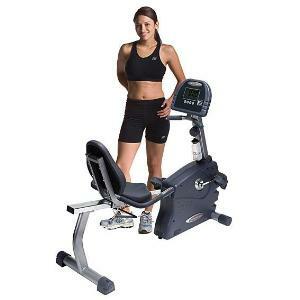 Consider adding a home gym or dumbbell set to ensure a full body workout. 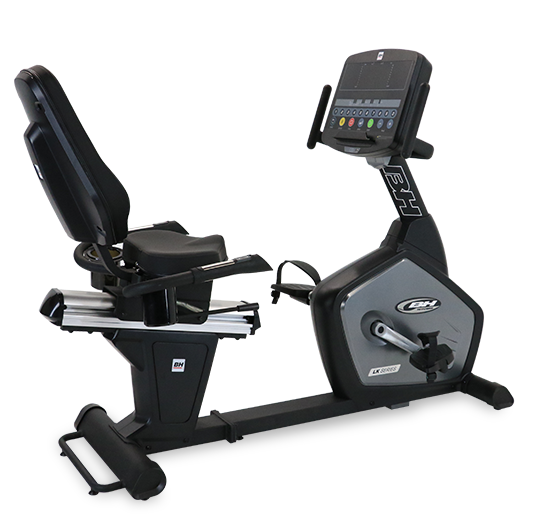 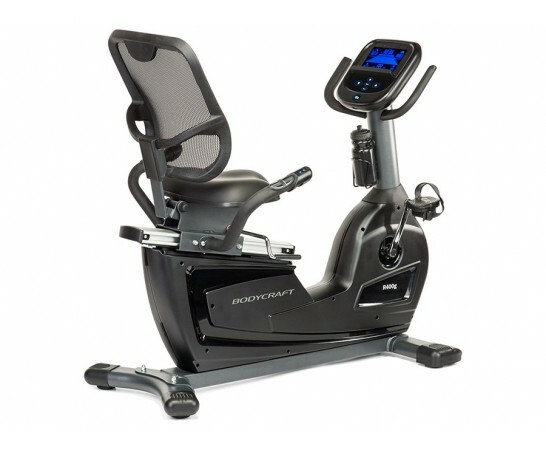 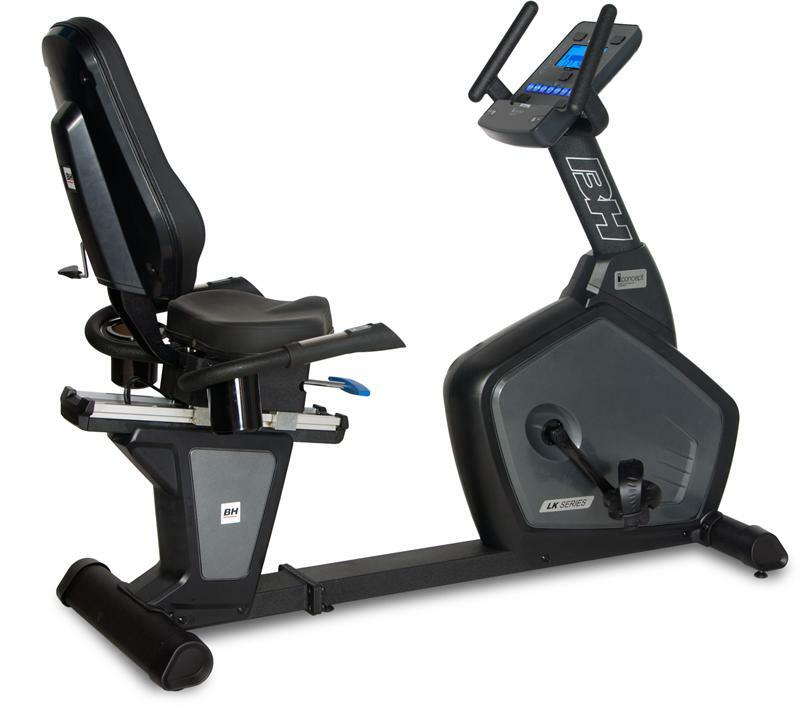 At AmericanFitness.net we carry recumbent exercise bikes from trusted brands such as Fitnex, BH Fitness, Impact Fitness, Body-Solid, Kettler, and Stamina.